Welcome to the FX-602P homepage - where the best programmable calculator ever (from the company who do not which to be named) found it's new home. True, many calculators do have more functions but when it comes to a small form factor, light weight usability and programmability without a manual by your side then the FX-602P is king. Of course the crown would have gone to the FX-603P - if only the FX-603P was sold outside Japan in larger numbers. In fact: I only found about the existence of the FX-603P after production was halted and it cost me a fourtune to get one from eBay. Both, the FX-602P and the FX-603P are almost impossible to get these days and to be honest: Who carries a calculator around theses days? This is why this is also the home of the FX-602P Simulator. The FX-602P Simulator should run on most computer systems available today and most notably on mobile phones. Read the original FX602-P documentation to see what the FX-602P could do. Or alternatively try out the FX-602P Simulator on-line with a Java enabled browser (takes minute or so to start). 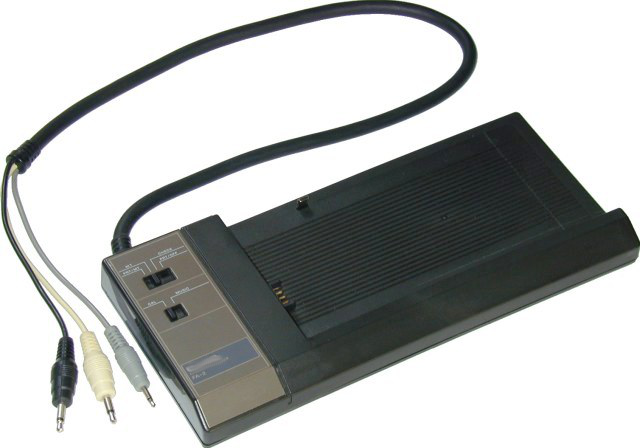 The FX-602P was released in 1982 and like its predecessor the FX-502P it was set to compete against the HP 41C. Both the FX-502P and the HP-41C have been released three years earlier in 1979. Of course if one consideres the time needed to develop a new calculator the FX-502P might not originally designed to to compete against HP 41C. And it could not - the FX-502P had no alpha numeric display. Memory wise both systems where en par: The FX-502P had 416 bytes (22 registers and 256 program steps) of memory and the HP-41C had 441 bytes (63 registers or ≈441 program steps.) of memory - that is: without memory expansion. We come to that later. 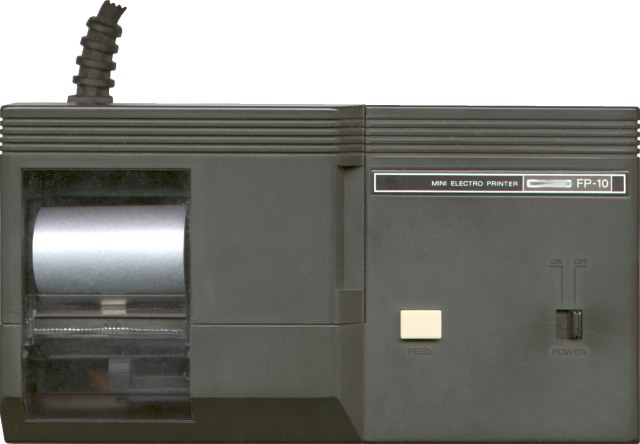 In that respect the FX-602P was more a HP-41C competitor: It did have an alphanumeric display and it featured 672 bytes (22..88 registers or ≈32..512 program steps) of memory - 1,5× the memory of a HP-41C - in basic configuration. 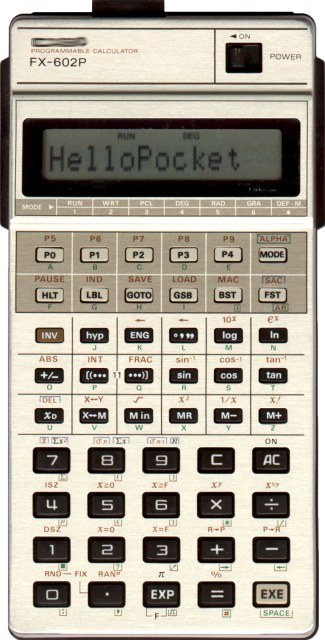 It should also be noted that in base configuration then HP-41C did not have hyperbolic functions. But the HP-41C hat four expansion ports. You could add 4 memory modules (or single quad module). Only one single module (64 registers or ≈448 program steps) was enough to exceed the FX-602P's memory. 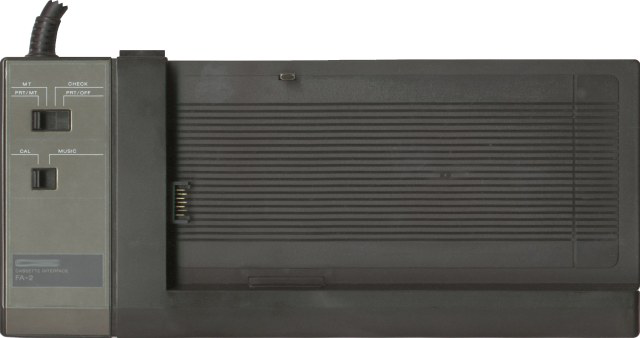 And one year later came the HP-41CV which had all 4 memory modules build in giving a total of 2233 bytes (319 registers or ≈2233 program steps). But that was not all the four expansion port could do - there where extended functions module, time modules, the interface loop and much more. It was these expansion ports which made the HP-41C so attractive. 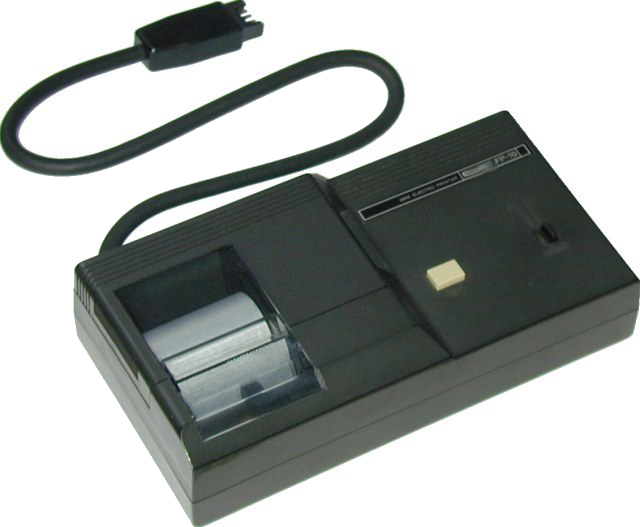 The FX-602P too hat an extension port - but one could only connect the FA-1 and FA-2 cassette interface and the FP-10 printer. Of course "only" is relative here if one considers the 8210A card reader could only store 112 (16 registers or ≈112 program steps) per side on one card and those cards where not cheap. There was a reason that HP was often translated to "high prices". The cassette interface was the better option here. All in all the FX-602P could very well compete against the HP-41C - mostly because the FX-602P was significantly cheaper. At the time a FX-602P cost ≈€150 which was about half the price the HP-41C which cost ≈€325 and still the FX-602P had 1.5× the memory in base configuration. Postscriptum: You might have noticed that I did not mention Texas Instruments. With most models of the TI-57x .. TI-59 series featuring only volatile memory and only the top range TI-59 featuring a card reader they where not relay serious contenders. Program steps are an approximation as some steps need more then one byte to store. The company which produced the FX-602P has forbidden me to use there trade mark. Well, that is fully within there right so I just comply, don't take any risks and stopped mentioning the company name all together.